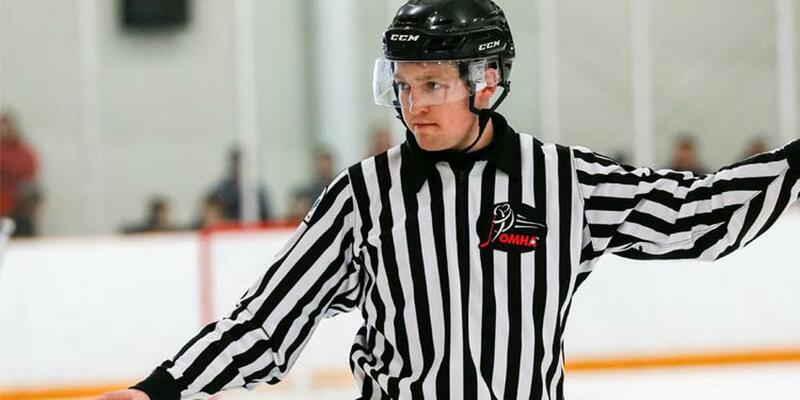 Hockey Canada’s Officiating Program and Ontario Minor Hockey have identified Slew Footing as a specific rule emphasis for the 2016-2017 season. Rule 7.4 (b) – A player who slew foots an opponent shall be assessed a double minor penalty and game misconduct if he is standing still while committing the foul. Should the player be moving (skating) or if an injury results from the infraction, the player shall be assessed a match penalty. A match penalty shall be assessed to any player who attempts to injure or deliberately injures an opponent with a slew foot. Slew Footing – Definition: The action of tripping a player by knocking a player’s skates out from behind with a kicking or leg dragging motion. The rationale for the change is to strengthen player safety and to eliminate injuries, namely head injuries resulting from a fall without protection. We need to eradicate dangerous and unprovoked gestures, such as slew footing, from the game. This emphasis should be shared with all Officials, Coaches and Players in a joint effort to create consistency, awareness and a safe environment for all players.